Many learners are having difficulties mastering the English language. In this video episode, Gabby will answer the question, “Is English easy or difficult? There are many factors that affect how people learn English such as culture, location, lack of confidence, time, resources and many more. These days, with the help of the technology, we can access free learning materials online. It is now up to us how much effort are we going to exert to get fluent. Gabby encourages us to use English as often as possible. Application of what you learn is very essential. Now, to answer the question. Learning English can be difficult or easy depending on your reason why you’re doing it. Of course, if you’re just forced to do it or you really don’t like it, it is going to be difficult. 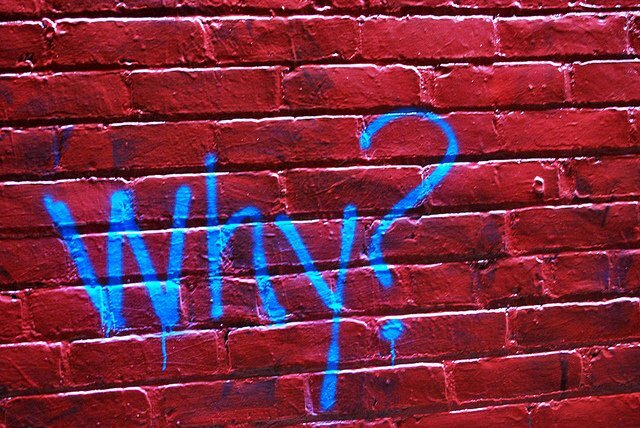 To make English learning easy, you have to know your WHY. It simply means the reason or your motivation why you want to study the language.